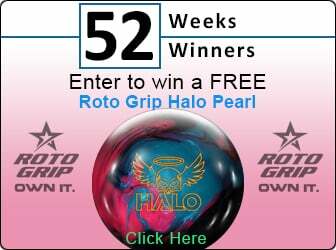 Congratulations To Our Week 18 Contest Winner Clayton Hutchinson! OTB Barack Obama / Martin Luther King Jr.! Congrats to our Week 18 OTB Contest Winner - Clayton Hutchinson! 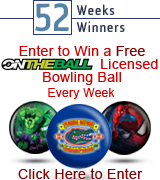 Clayton wins his choice of any Licensed OTB Ball! He selected the OTB Barack Obama / Martin Luther King, Jr. Bowling Ball. Barack Obama / Martin Luther King Jr.